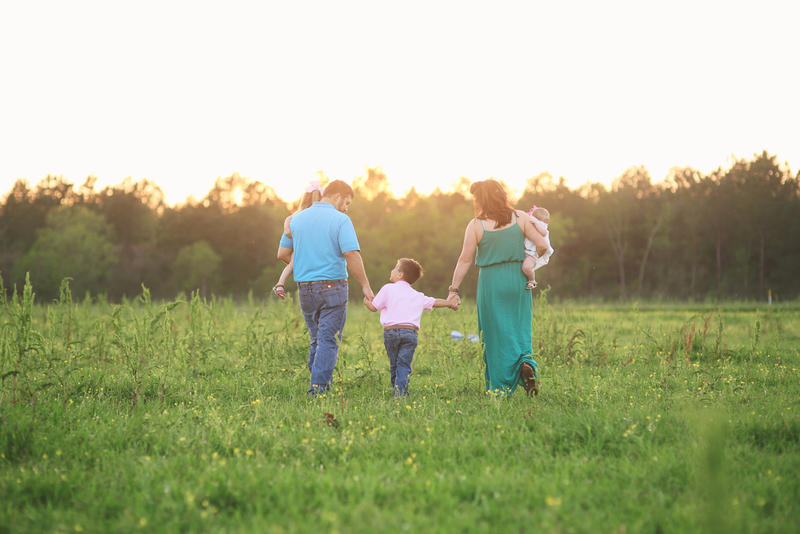 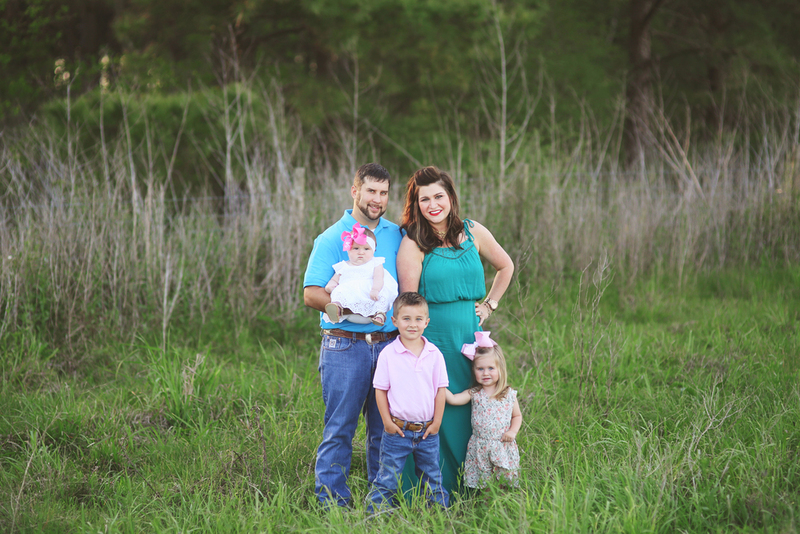 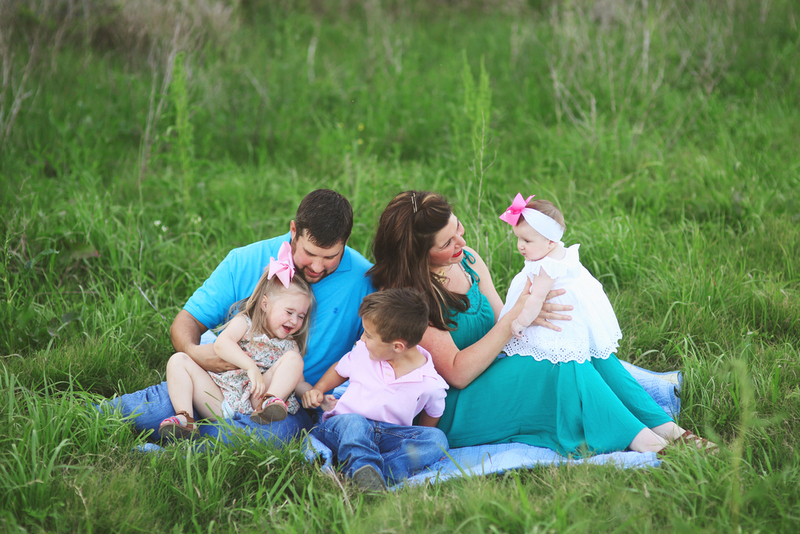 I got to work with the Fenetz family earlier this year in the Spring, their session was my last session before I took off for the month of my wedding so I didn't get around to blogging them! 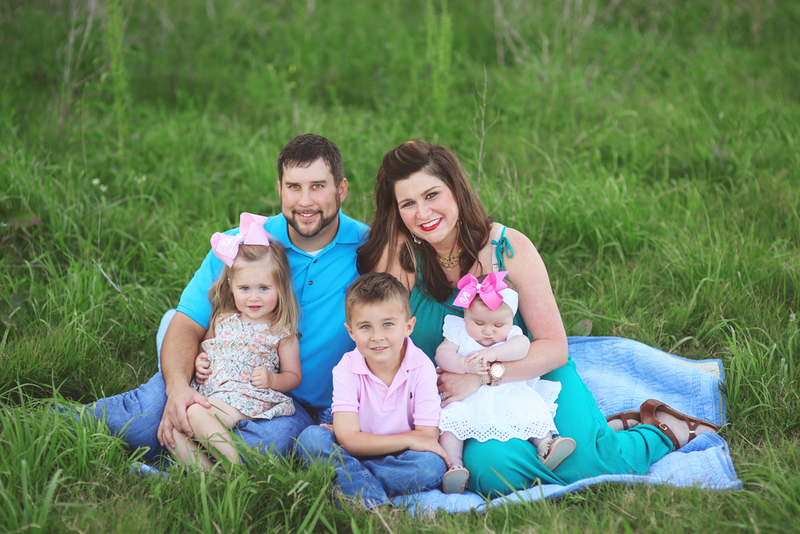 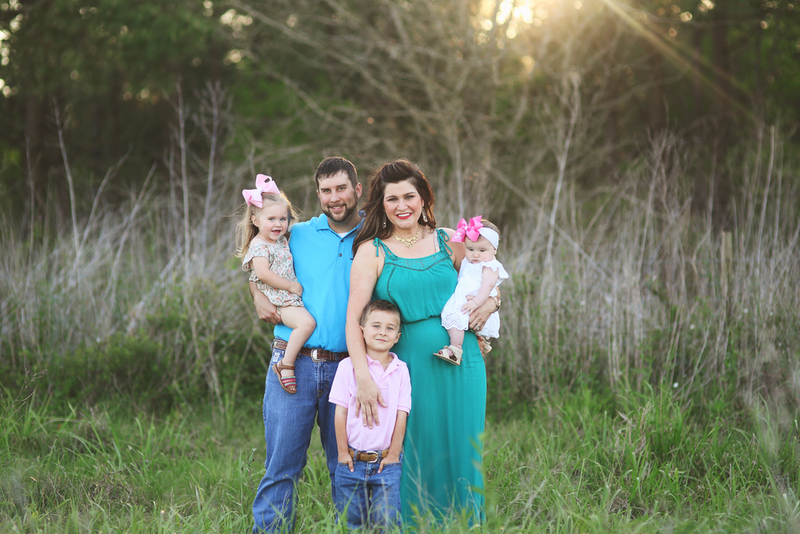 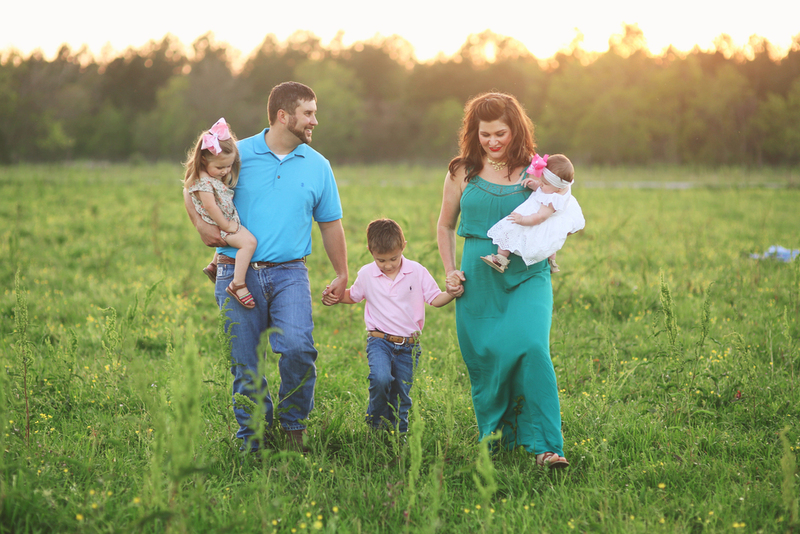 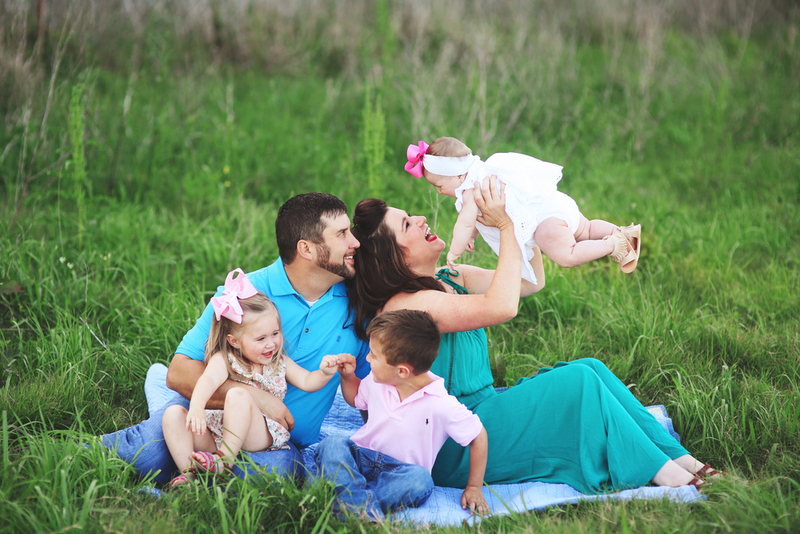 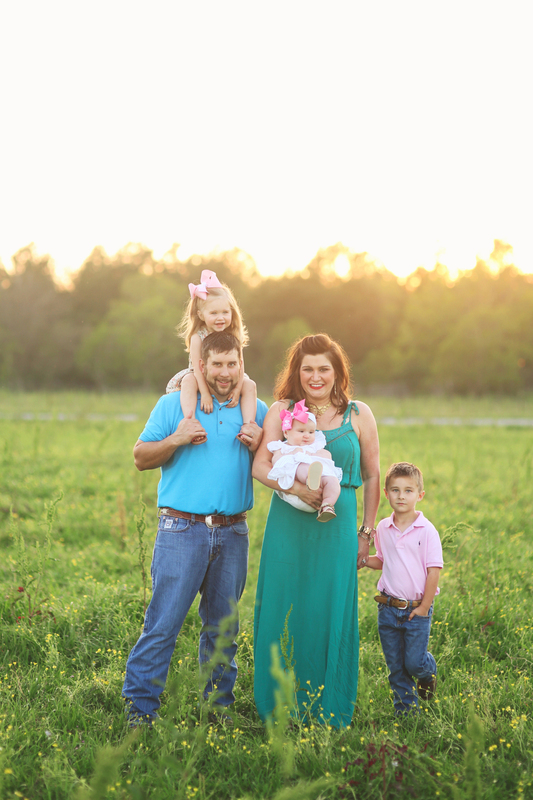 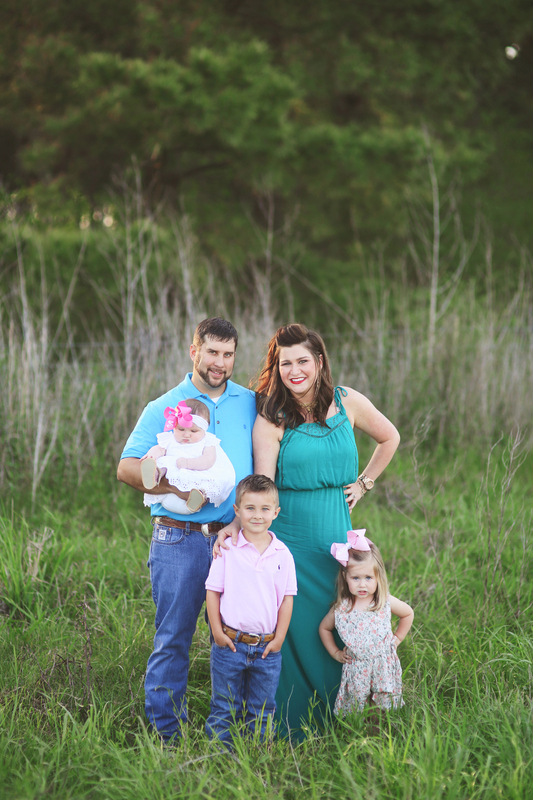 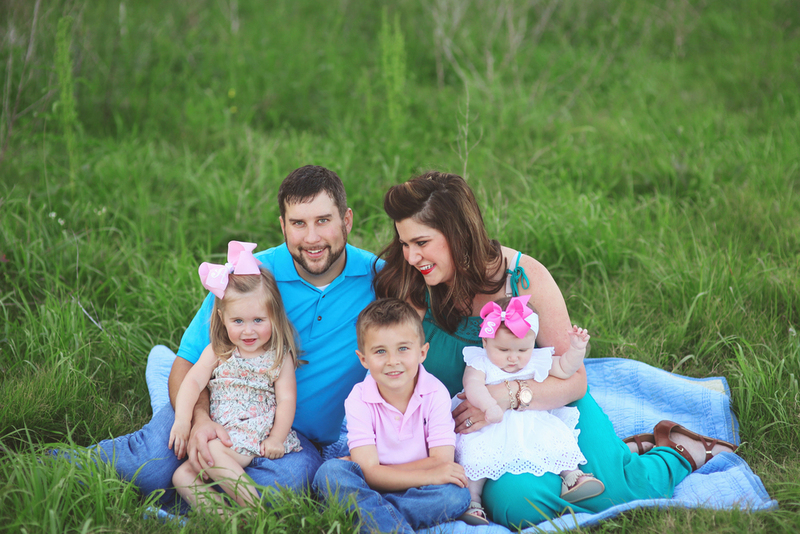 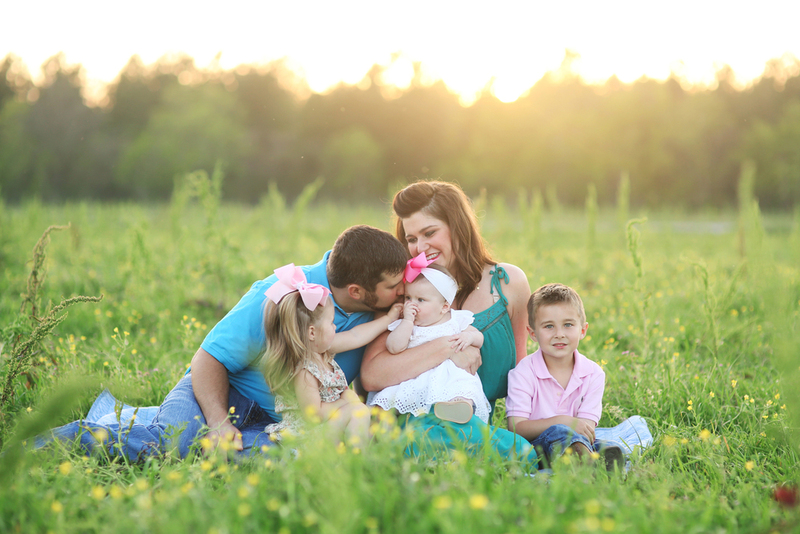 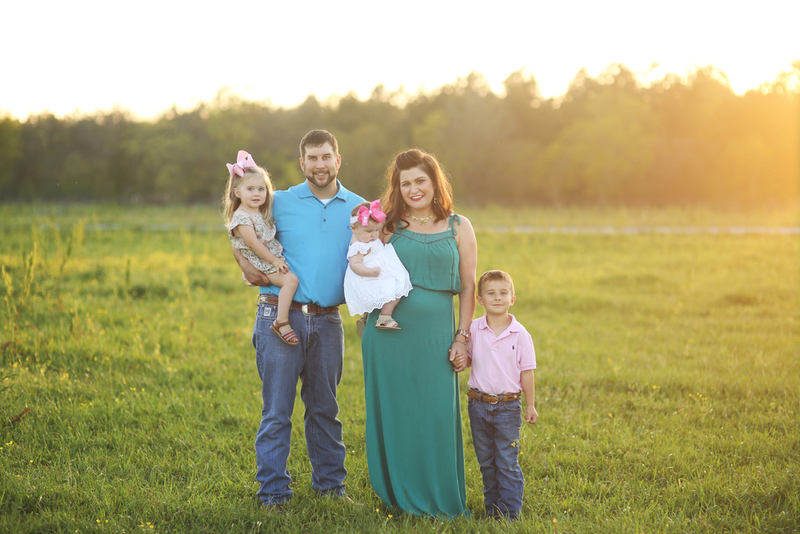 I was so excited to work with this beautiful family! 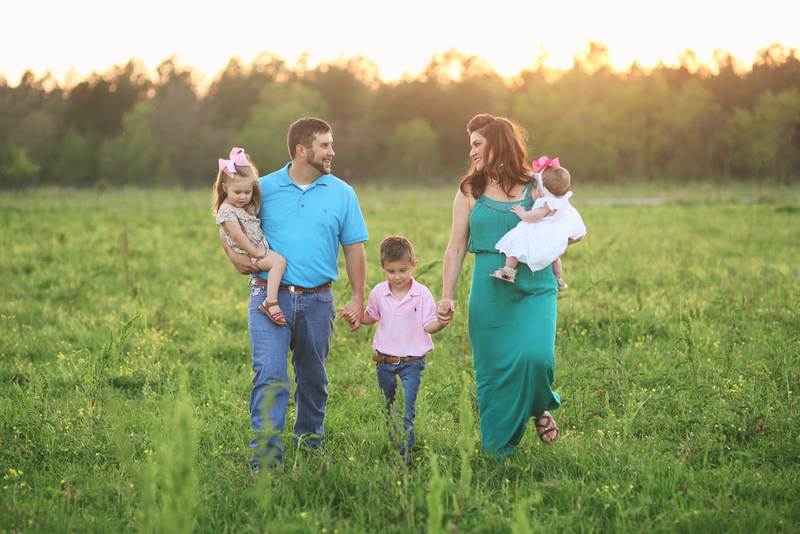 I worked with Camille a few years ago when she was just pregnant for her oldest, Tate! 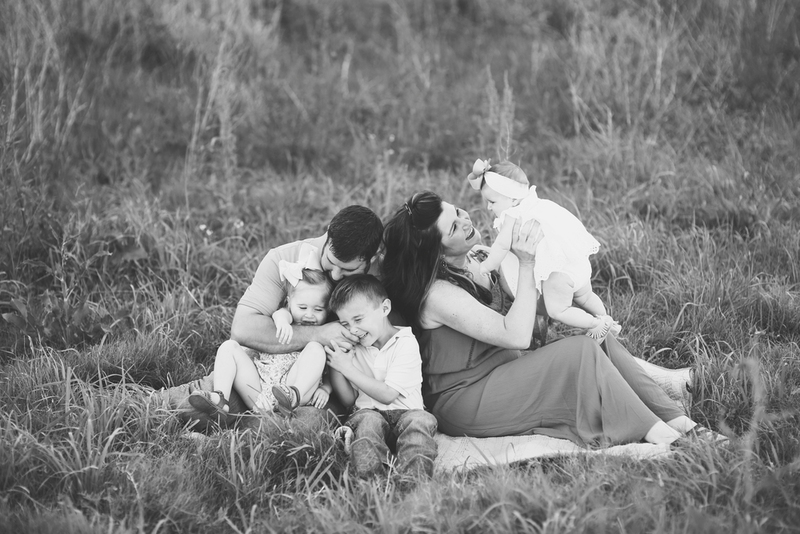 Their family has grown alot since then and I was so excited to meet them all! 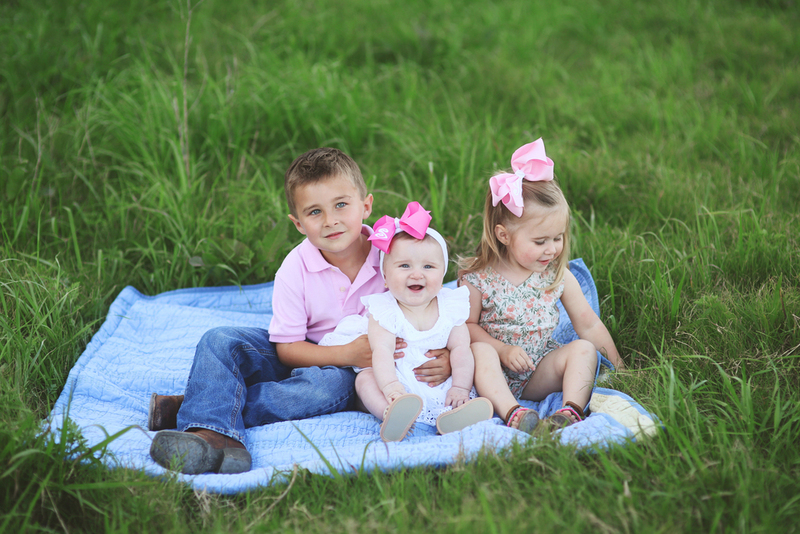 Hope to photograph this bunch again in the future!